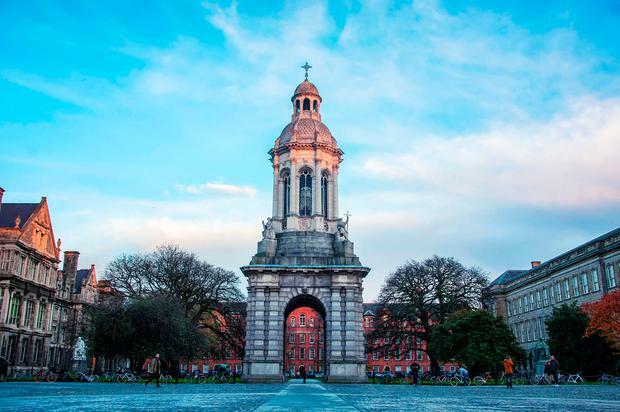 Scientists at Trinity College have discovered a new link between obesity and cancer. Research carried out confirms why the body’s immune surveillance systems – led by cancer-fighting Natural Killer cells – stutter and fail in the presence of excess fat. Experts have previously discovered a link between obesity and a number of other conditions including type-two diabetes, cardiovascular diseases and infections. Now, the link between fat-clogged cancer-fighting cells and their ability to completely destroy tumours and infections has been brought to light. Professor Lydia Lynch who is leading the study at Trinity College Dublin said fat-clogged cells do not have the energy to function at their optimum levels which then affects their ability to stop infected cells or tumours from growing. “Excess fat blocks them and clogs them up. They stay alive but they don’t work” she said. “These cells are like marines in the army. They go in first, they’re rapid and they are professional killers. “They can be overcome and outnumbered but they’re the first thing to detect a tumour and infected cells. “So basically obesity then causes more diseases and more severe diseases because these aren’t working. While the new research shows overweight people are at a greater risk of developing cancerous cells, experts now hope new treatments can be developed to inject energy into the cells in a process of “reprogramming” them. “If you can try and metabolically reprogramme them, we can reinvigorate them and they may work as well,” Professor Lynch said. “They say by 2030, nine out of 10 adults will be obese in Ireland. And there is such an increase in cases of cancer with obesity. “That is why its such a scary problem,” she added. Over 1.9bn people globally are classified as overweight and obese, the equivalent of more than one third of the adult population. The research was led by Associate Professor in Immunology at Trinity College Dublin, Lydia Lynch, who also conducts research at Harvard Medical School, and Brigham and Women’s Hospital in the US. The research has just been published in leading international journal Nature Immunology.